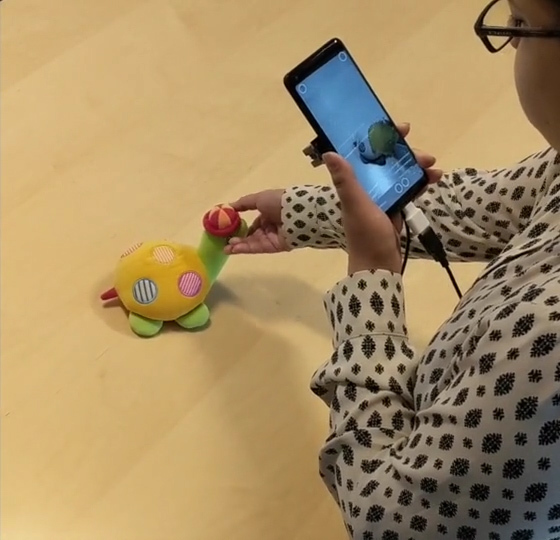 Use any 3D depth sensor, scan any object. Dynamic capture is a matter of seconds. Creates watertight photorealistic 3D Models. Capture & render real-world conditions → moving objects, changes in scene, and occlusions. Fully automated capture technology that enables designers and developers to rapidly scan objects and scenes, and intelligently convert them into photorealistic 3D models for use in interactive, real-time, mixed reality applications. The world’s most advanced 3D capture technology is coming to the Apple iPhone X. 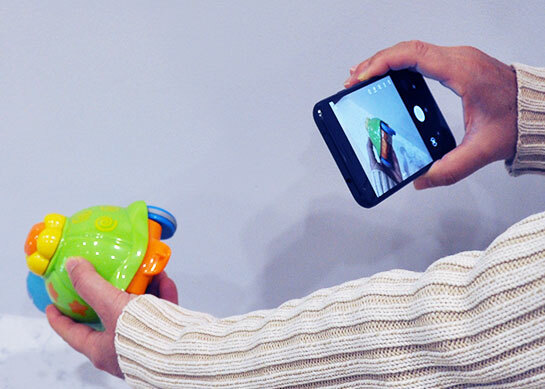 The VanGogh3D camera utility app uses the phone’s built-in, front-facing depth sensor allowing any app to capture objects in less than 30 seconds. Coming soon – VanGogh’s OmniVR3DTM will provide users the ability to immerse themselves remotely into real-time, 3D, virtual reality. Entire scenes can be captured and streamed into a virtual reality viewer.